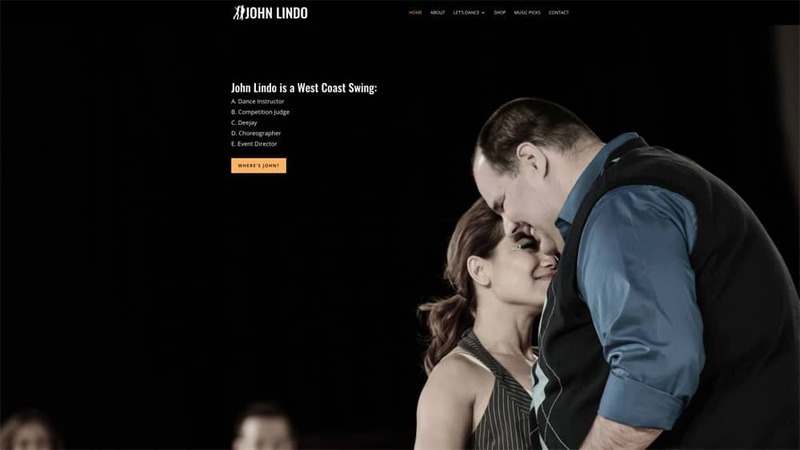 World-renowned Swing Champion John Lindo needed a way to communicate with a fast-paced, global dance community. His new site is packed with entertaining and instructional videos, a calendar of upcoming dance events and timely updates about the services available from John Lindo Productions. A quick visit to the site and you’ll learn where and when John will be traveling, teaching, judging or deejaying next! See more featured projects on our Portfolio page.